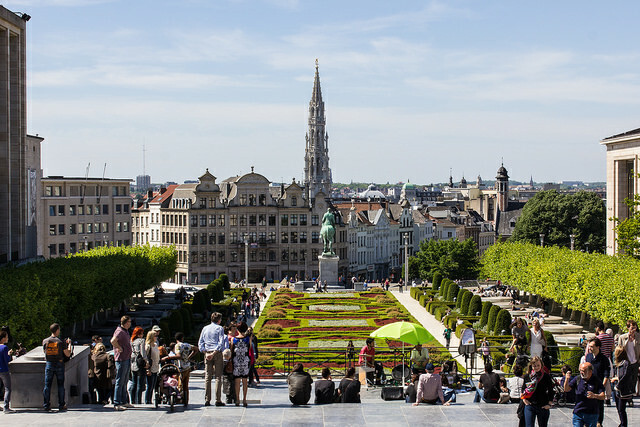 Europe Unlimited is proud to introduce the European Forum for Entrepreneurial Finance, taking place in Brussels on 23 October. providing information to stakeholders and entrepreneurs about available financing options. 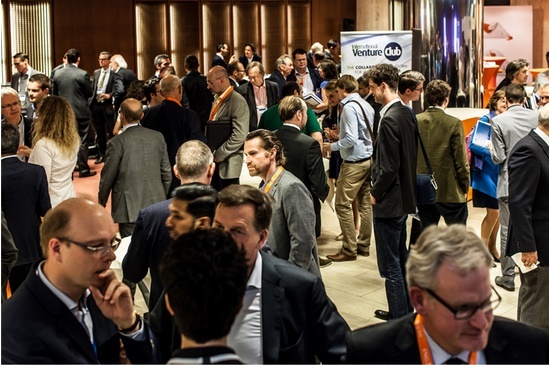 The forum gathers over 20 speakers, 50 invited EU, national and regional policy makers and 150 entrepreneurs and stakeholders and will see a varied programme composed of keynote presentations, panel discussions and reverse pitching of initiatives across Europe. Furthermore, the European Forum for Entrepreneurial Finance will be organised alongside a large open 2000 m² Fair. Broad stakeholders and entrepreneurs will present their business with stands, workshops, reverse pitching and One2One meetings. Major networks across all EU member states will showcase their successful initiatives and relevant programmes facilitating the financing and growth of entrepreneurial companies. A brokerage event will be organised at the European Fair for Entrepreneurial Finance and Growth. This match-making event will aim at allowing participants to meet and interact with potential and peers. Interested parties can register and request meetings free of charge on the following link. Crowdsourcing Week Europe 2015 is a major event that will be hosted by BNP Paribas in Brussels from 19th to 23rd of October. The five-day, European flagship conference will cover the most important themes of the digital revolution such as crowdsourcing and crowdfunding, smart cities and mobility, energy transition and governance in a not-to-miss agenda. To learn more, visit: http://crowdsourcingweek.com/csw-europe-2015.